Hey there! 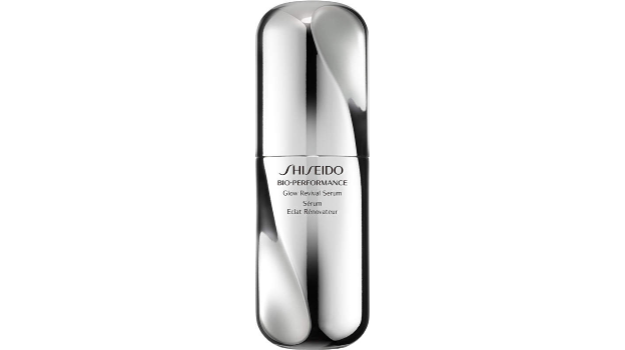 So, today on our brand spotlight, we will be talking about Shiseido Bio Performance. 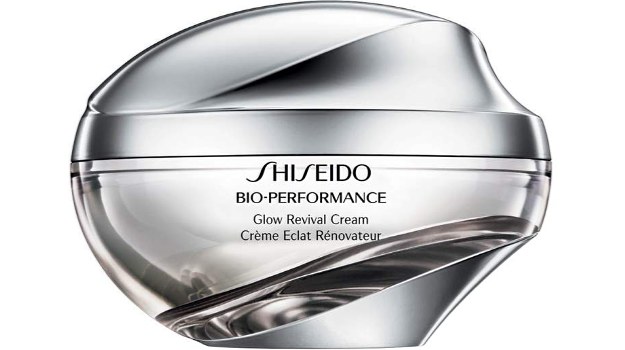 According to Shiseido, their Bio-Performance is a cutting-edge collection of multi-benefit, intensive anti-aging skin care treatments inspired by the latest clinical advancements. 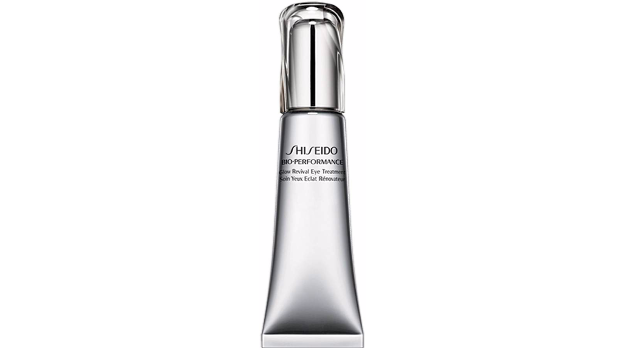 Their exclusive biotechnology innovations help skin perform at its maximum potential in minimal time to lift, firm & sculpt with LiftDynamic to even skin tone and eliminate the appearance of redness and dullness with Glow Revival. 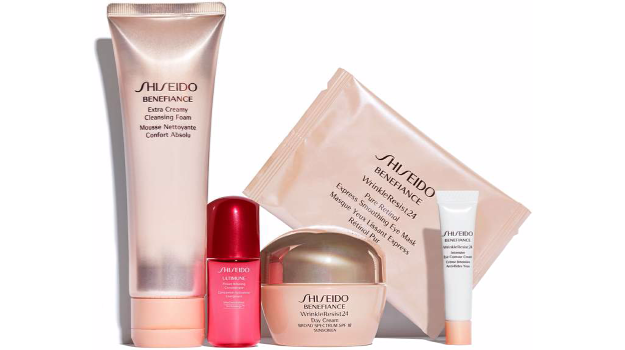 Here are their top products from the Bio-Performance Line.